One of the world’s biggest funders of cancer research has launched an anti-bullying policy that could lead to the withdrawal of funding from scientists whose institutions uphold allegations made against them. The policy, announced by Cancer Research UK (CRUK), makes the charity the second major UK research funder to introduce anti-bullying and anti-harassment rules. Biomedical charity the Wellcome Trust, in London, introduced a similar policy in June. CRUK is the largest independent funder of cancer research in Europe, and spent more than £400 million (US$519 million) on cancer research in 2017–18. Much of its funding comes from donations. 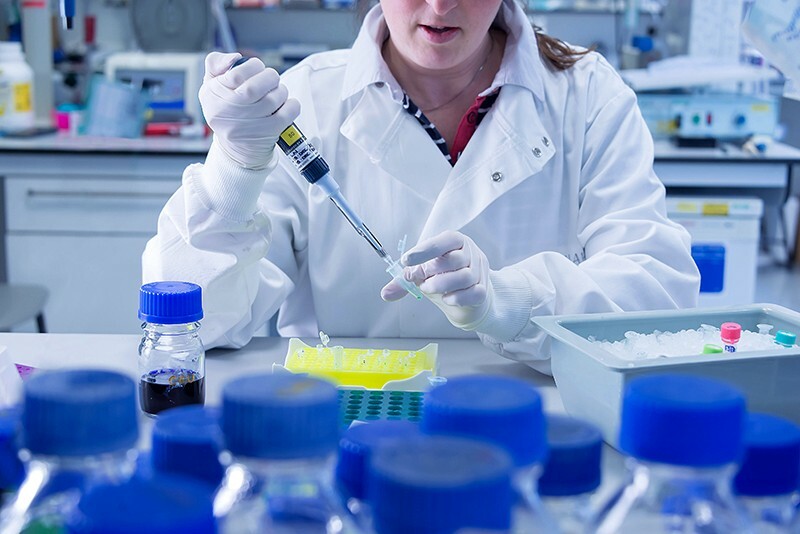 The policy, which came into effect on 18 October, applies to all current grant holders and collaborators, students and CRUK funding-committee and panel members, as well as to speakers at research events hosted by the charity. The rules state that institutions must inform CRUK when they begin investigating bullying or harassment allegations involving scientists that receive their funding and that they must report the conclusions of these probes to the funder. If allegations of bullying or harassment are upheld, CRUK’s policy says, the organization can take action against an individual or institution. Potential sanctions include withdrawing an existing grant, removing people from grants and banning researchers from applying for funding. CRUK also reserves the right to send letters of concern or mandate that a researcher receives training. In addition, institutions applying for funding from CRUK must disclose whether anyone named on the bid has active disciplinary sanctions against them — including formal warnings — for bullying or harassment. The charity defines bullying as “any offensive, intimidating, malicious or insulting verbal or non-verbal communication”, or “an abuse or misuse of power through means intended to undermine, denigrate or injure” someone. It considers harassment to be unwanted conduct that affects or is intended to affect a person’s dignity, or that creates an “intimidating, hostile, degrading or offensive environment” related to ‘protected’ characteristics. These include age, disability, gender, race, religion, sexual orientation and pregnancy and maternity status. Institutions may be punished for failing to respond to complaints appropriately by investigating allegations promptly and fairly. As part of its regular grant-management audits, CRUK will ask universities and institutes to provide evidence that in-house workplace-conduct policies are being adhered to. In extreme cases, the charity says, it could suspend all funding to an institution. Iain Foulkes, CRUK’s head of research and innovation, says that the charity has always expected the researchers and institutions it funds to create a positive research culture, but now, the policy requires it. “We want our researchers to feel supported in fulfilling their potential in positive research environments, and importantly, to feel able to speak up if behaviour is inappropriate. Only by treating one another with dignity and respect can we deliver research of the highest quality,” he said in a statement to Nature. The Wellcome Trust’s policy received its first test earlier this year. The charity announced in August that it was revoking £3.5 million in funding from cancer geneticist Nazneen Rahman, following an investigation by her employer into allegations that she bullied people when she worked at the Institute of Cancer Research in London. Rahman resigned her post after the investigation. An investigation into bullying allegations is also under way at the Wellcome Sanger Institute in Hinxton, UK, a leading genomics centre that is owned by the Wellcome Trust and is in receipt of a ‘flagship’ £20-million grant from CRUK for finding probable causes of cancer.